We have moved our servers to Florida. We are still in the process of expanding them. For everyone who has seen their subscription expire, we are extending that free of charge until the payment system is integrated. That we hope will be by the end of the month. 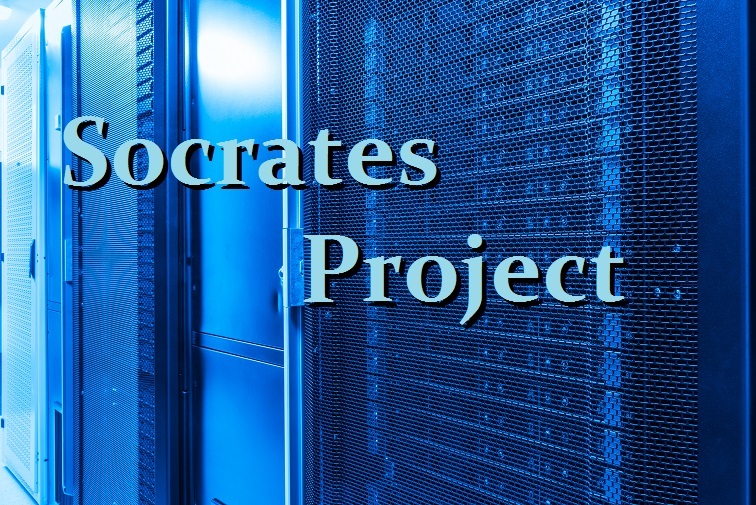 For now, you will be able to access Socrates for free. If you are a current subscriber and you cannot get in, please send an email and we will authorize you ASAP. We are also switching data providers and expanding the instruments. We will be splitting the system into three sections – Asia – Europe – America. Each section will be updating after that region closes. We will be incorporating all Chinese shares traded in Shanghai as well. Our staff in China will be ready to assist clients in China. We appreciate the patience all have provided. The wait will be worth it. While everyone is claiming to have AI systems these days, that is really just smoke and mirrors. Socrates is the only platform that functions globally and writes its own reports. This is the essential element so that it survives any individual.